Thank you for supporting the Emory Metabolic Camp's 25th Anniversary Momentum campaign. This crowdfunding campaign has ended, but you can still support our project. Give today! What is the Emory Metabolic Camp? The 25th Annual Metabolic Camp at Emory University will take place June 17-22, 2019. 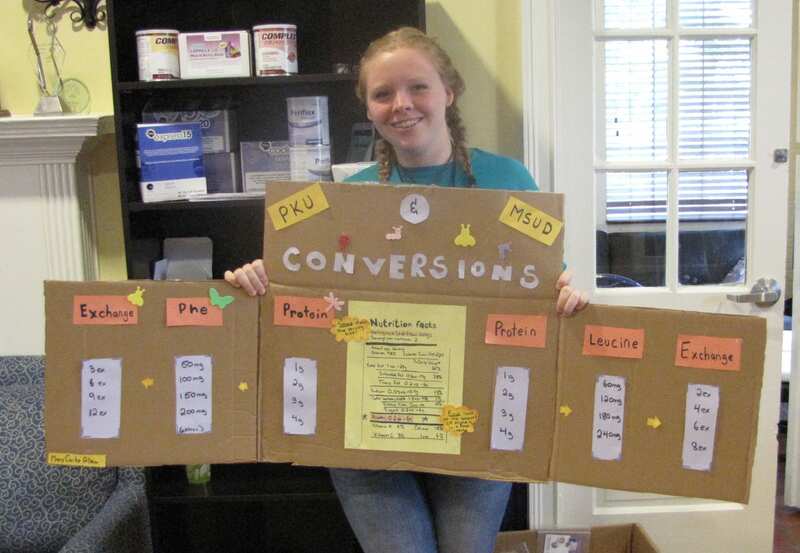 This one-week summer program—the only national event of its kind—brings 30-40 female campers aged 12 and older with Phenylketonuria (PKU) or Maple Syrup Urine Disease (MSUD) to Emory for fellowship, nutrition counseling, and education to prevent Maternal PKU Syndrome (MPKUS). Our research-based camp model takes a holistic approach to the lifelong medical nutrition management of their inherited metabolic disorders (IMDs) and empowers campers to take charge of their futures as they live, learn, and play in a supportive environment. The Camp Director is Rani H. Singh, PhD, RD, LD, and Camp Coordinator is Rosalynn Borlaza Blair, MA in Department of Human Genetics at School of Medicine. 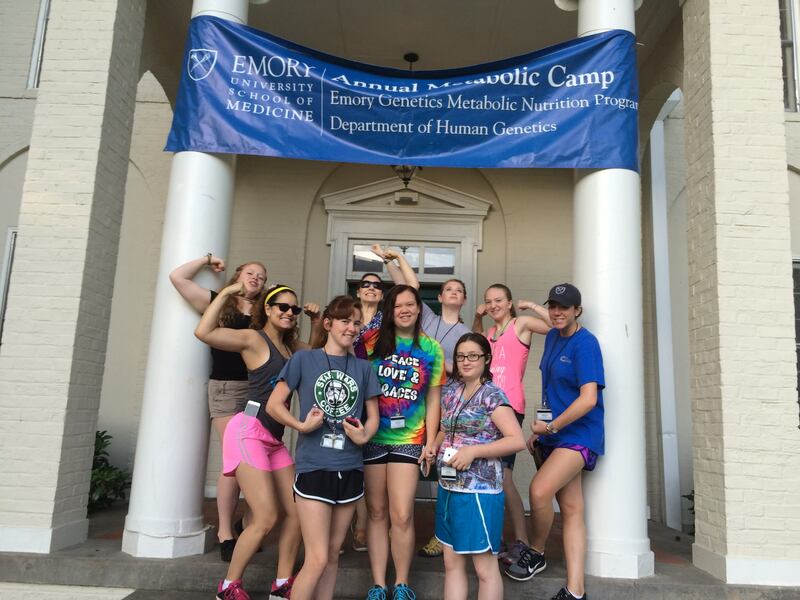 The full cost of Metabolic Camp—Emory campus lodging, low-protein meals, classes, and activities—is approximately $2,000 per camper. Aware of the financial constraints of patients and families, the camp offers a subsidized camper registration fee of $375 per person. However, many campers still struggle to pay this reduced registration fee. Thanks to generous donor and foundation support we have been able to accommodate every camper.